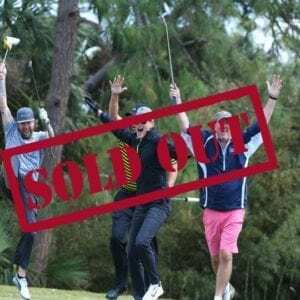 As a Birdie Sponsor, you will receive 1 foursome with the ability to choose a celebrity to play with your foursome. Selection is based on first-come, first-serve basis. 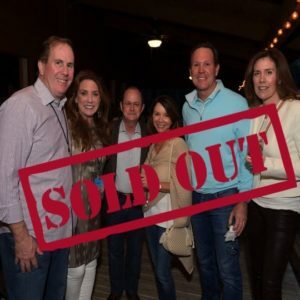 You and your guests will be presented with exclusive gift bags at registration, be invited to enjoy breakfast courtesy of local chefs and will enjoy a fun-filled round of golf on Monday, March 11, 2019 in Ponte Vedra Beach, FL. 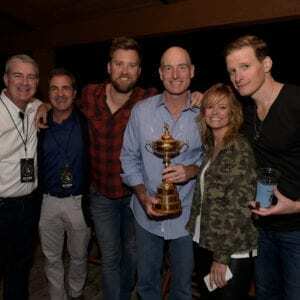 Along with your Birdie Sponsorship, you will receive an invitation for 8 guests to attend the Furyk & Friend Concert featuring an intimate musical performance on Sunday, March 10, 2019. This exclusive party will be filled with culinary treats from award winning chefs, open bar service throughout the evening. There is limited availability due to the exclusivity and personal nature of the party enjoyed by both participants and celebrities. Your name or company logo will also appear in the program and on our sponsor boards.